It’s fast becoming clear that Asia are leading the way in skincare innovations. They are faster at applying new technology to their products – some say around 8 to 10 years ahead of us – and they have a wealth of historical ingredients and practices to draw on. Asian women will also apply around 10 products twice daily. This includes a double cleanse, a softening lotion, targeted emulsions, serums and creams; plus sheet masks, which focus on specific concerns. Our three-step routine seems a bit slap-dash in comparison, doesn’t it? Luckily for us, new ‘miracle’ ingredients infused into Japanese products are heading this way – and some have already landed on these shores, meaning we can start stocking up and practicing our new regimes. To see the benefits of this new routine, products should be carefully layered, from the lightest to the heaviest and gently patted or massaged onto the skin with care. These techniques and the products that follow will leave skin luminous, fresher and younger looking. Diptyque Radiance Boosting Powder, £38. More gentle and with more natural ingredients, a powder cleanser is kinder to skin than a liqud or gel version. They don’t require preservatives or alcohol and are great moisturisers for even sensitive complexions. Mix the powder with water to make an instant foamy lather that will purify your skin. 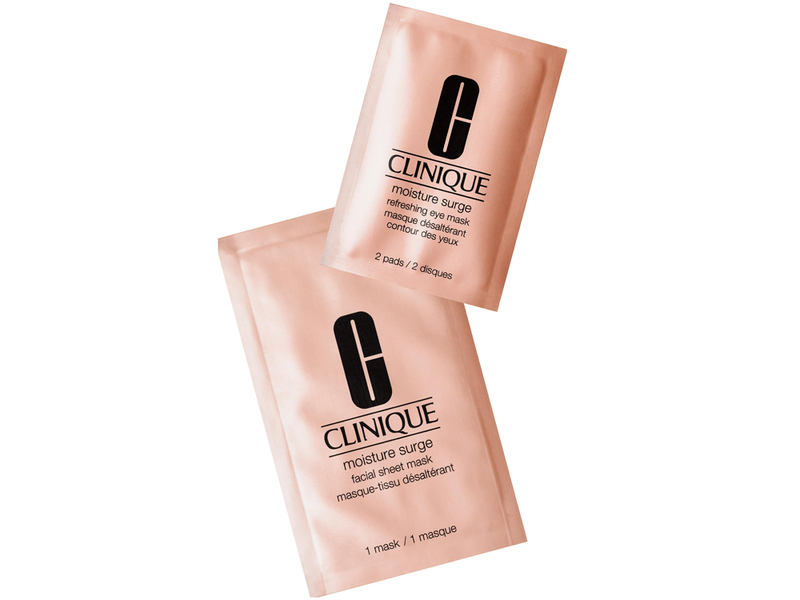 Clinique Moisture Surge Facial Sheet Mask, £22.51. Sheet masks are one of the most time-consuming steps of an Asian skincare routine and are best left for nighttime. 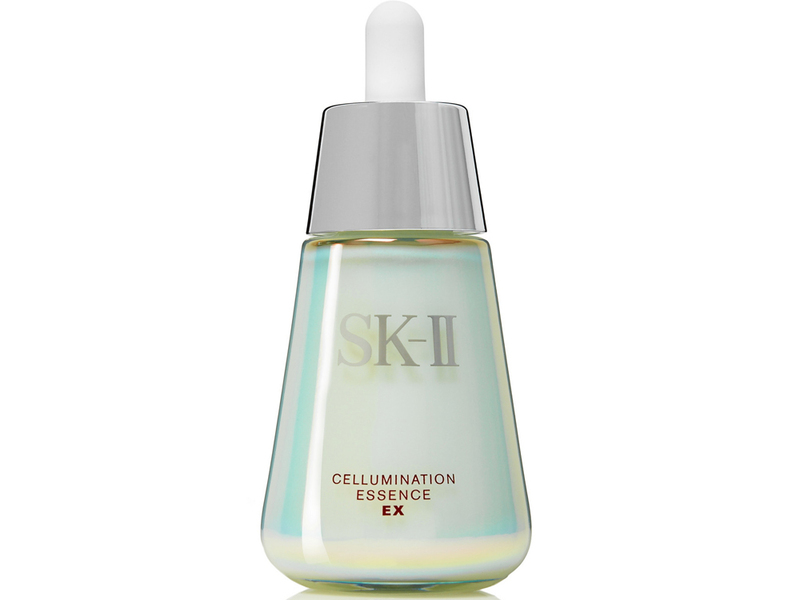 They focus on a variety of concerns, from ageing to discolouration and uneven texture, but the Clinique version is perfect for dehydrated skin that needs a little moisture to plump it back to its beautiful best. Apply after your toner or softening lotion, and leave for 10 – 15 minutes. 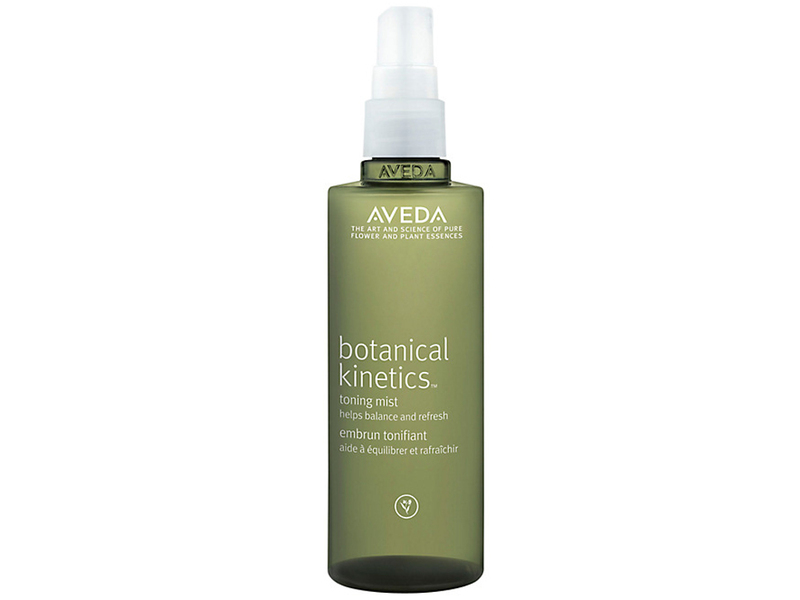 AVEDA Botanical Kinetics Toning Mist, £15.30. A beauty mist might sound like a passing fad that isn’t worth the spend, but trust us – they will revolutionise your routine. Not only will they set your make-up, meaning it will last longer, but they calm and replenish sensitive skin, hydrate dry and tired skin and add radiance to your complexion. What’s not to love? Lighter than a serum or a moisturiser, an essense actually has a consistancy similar to water – but it still packs quite the skincare punch. Designed to be used after cleansing, an essences is different to a toner because it doesn’t act as a PH balancer or exfoliator. Instead an essence is packed full of nutrients and moisturisers – often with a more concentrated level than a moisturiser and even a serum, to deilver more potent results. Anti-ageing ingredients are also more effective when suspended in water (the essense, in this case) and can penetrate the skin more deeply. 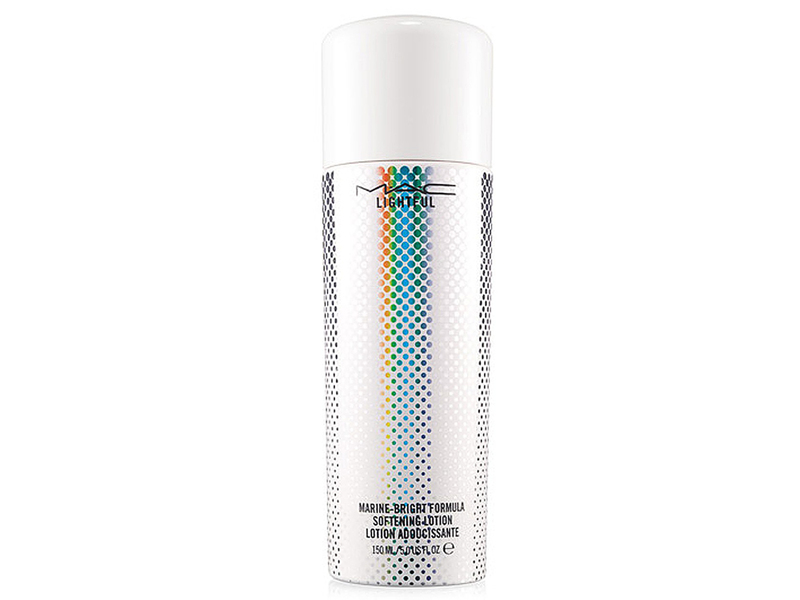 MAC Cosmetics Lightful Softening Lotion, £24.50. A new and innovative way to tone, softening lotions bridge the gap between cleansing and moisturising, eliminating that moment of tightness in-between steps. They offer the skin an extra layer of protection and hydration for skin, making them a saviour for dry skin sufferers.